A cold weekend, but the markets will still be on. 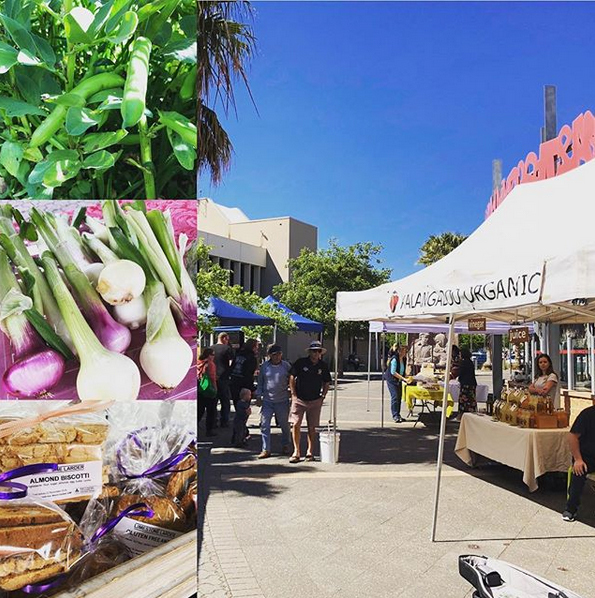 Live music, fresh produce and local producers. Come on down to the Cave Gardens, 9-12 Saturday morning. * Amblemead Produce – pork products and vegetables including garlic and broad beans.